An absolute classic of Far Eastern Oi! Music! Never released on vinyl and as a CD not available !!! 14 hits on vinyl and 18 hits on the enclosed CD in a cardboard box! 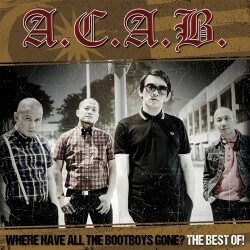 A.C.A.B are next to "Roots & Boots" probably the best known officiating Oi! Band from Malaysia. Both bands play very melodic sound with good guitar work and choirs that go in the ear! 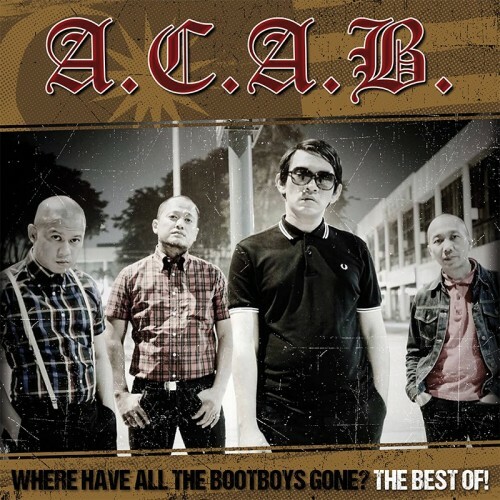 A7 Where have all the bootboys gone? B6 Spread the joys of eastern Oi! 17. Spread The Joys Of Eastern Oi! 18. Where Have All The Bootboys Gone?